All the InMotion gear you need to get the most out of your last days of summer. It seems like just yesterday that we were hoping for the trees to grow leaves and wondering when, if ever, the triple-digit summer heat we prayed so ardently for in January would arrive. Some sweaty months later we are well and truly into the dog days of summer. While that still means cookouts, hot days, and long nights aplenty, the season no longer seems quite as endless as it did in June. Labor Day is already within view, marking a kind of finish line for the season as kids go back to school. That means Labor Day vacations as people all over the country look to get some beach time, city time, or amusement park time in before the days get shorter and the weather gets colder. Between planning a trip, booking the flights, and making sure everyone is packed and ready to go, you have enough on your plate if you’re looking to travel for Labor Day weekend. So don’t worry about bringing your headphones or speakers, InMotion has everything you need to make your trip the best one this summer! A slimmer, more portable profile, or raw audio power? The choice is yours. 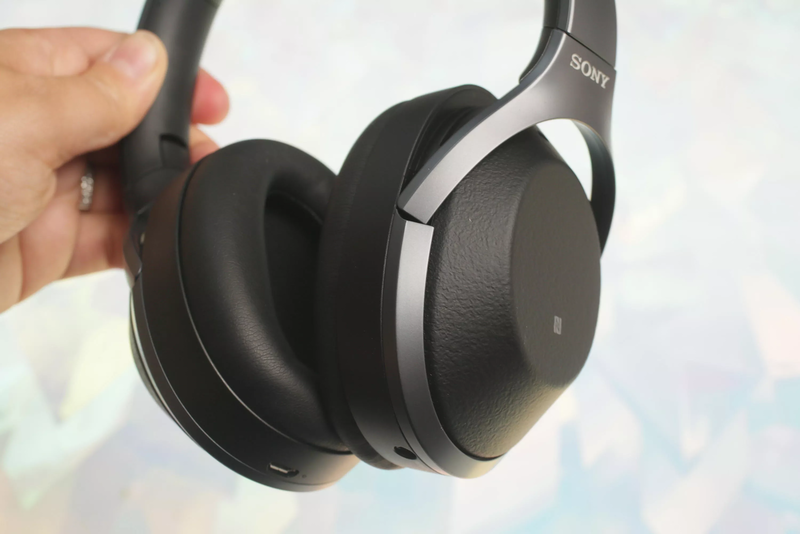 Sony has been a leader in the portable audio game since the beginning. In fact, as the originators of the Walkman portable tape player you might say they invented the need for a portable, stylish pair of headphones. So it’s no surprise that they have a diverse catalog of options to suit the needs of the modern audiophile. 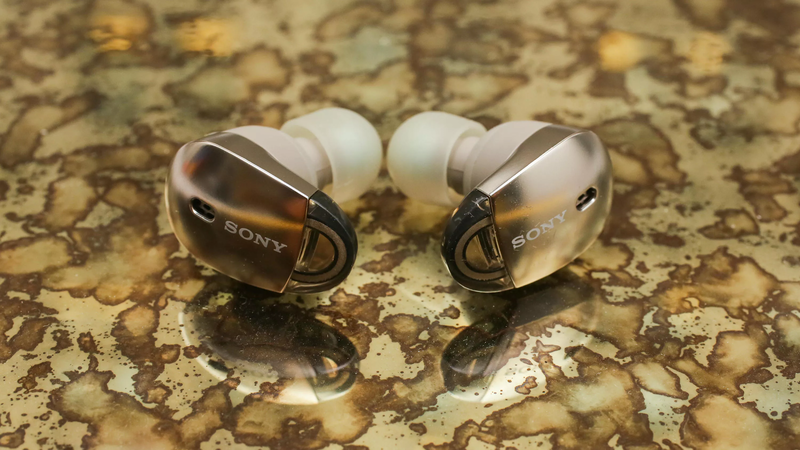 For your labor day vacation, consider one of two Sony Wireless headphones, the WH-1000XM2 wireless headphones, and the WF-1000X wireless earbuds. 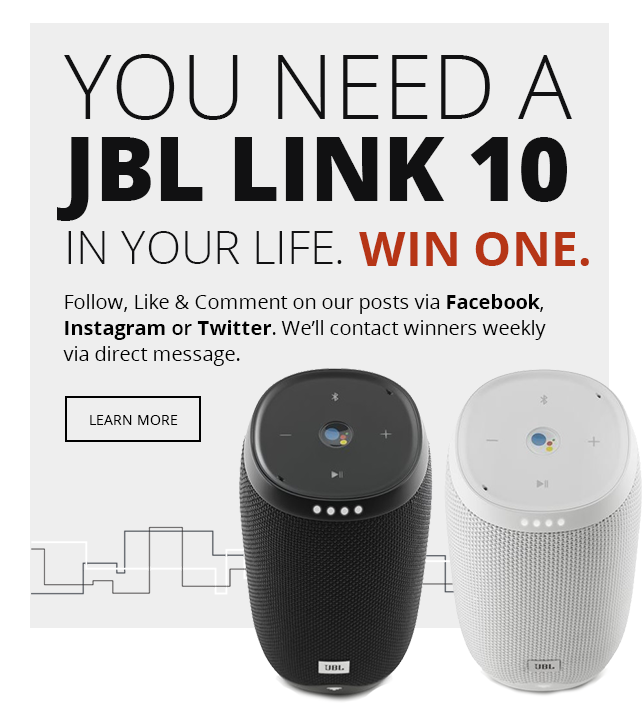 Both models connect with your phone through bluetooth, saving you the clutter caused by wires, and offer active noise cancelling technology perfect for sleeping or jamming out to your tunes while you travel. So ultimately then it’s a matter of preference: do you want the everyday portability, and discreet appearance of the WF-1000X’s earbuds or the increased audio quality and noise-cancelling power of the WH-1000XM2’s? From the beach music authorities at House of Marley. 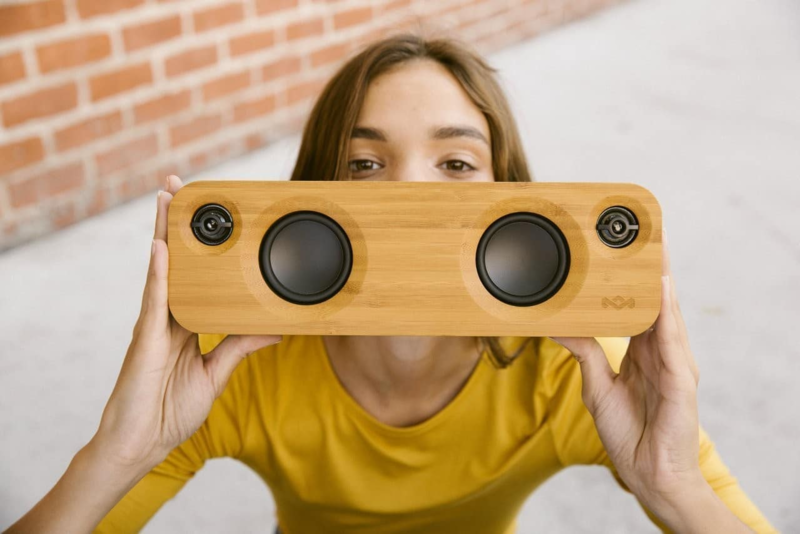 House of Marley have carved a niche for themselves out of the bluetooth speaker market through a casual-listening driven ethos that’s observable throughout their whole product line. If you’re trying to start the party and keep it going beachside, poolside, or fireside, we recommend the Get Together Mini portable speaker for the right mix of audio power and portability. The Get Together comes with 4 individual speakers to provide a rich sound profile and you can double that for stereo sound by pairing 2 Get Togethers to one cell phone. So consider getting your Get Togethers together (say that 5 times fast) for an even more booming sound. Whether your beach jams taste is more Migos or Margaritaville you’ll appreciate the Get Together’s powerful bass, and eye-catching bamboo paneled design. Turn up the beat as you wind down the Summer. We hate to see summer go as much as anyone, but you shouldn’t get a case of August depression just yet. You have all the time you need to craft memorable summer experiences with those closest to you, and InMotion has the tech to aid in your pursuits. So next time you’re jetting away to a sun-drenched tropical paradise, or at least somewhere with a pool and some sightseeing opportunities, why not drop in and say hi before you board your flight?